Each of these components will influence the final cost for your project. If you’re unfamiliar with asphalt installation, understanding all of these elements can seem overwhelming. Top Job Asphalt’s skilled estimators can help you easily navigate the process, as well as provide answers to the questions you’ll have about your particular project along the way. When you call us for a free estimate, we’ll arrange to meet you at your project site to ensure that all of your expectations are clearly reflected in your estimate. 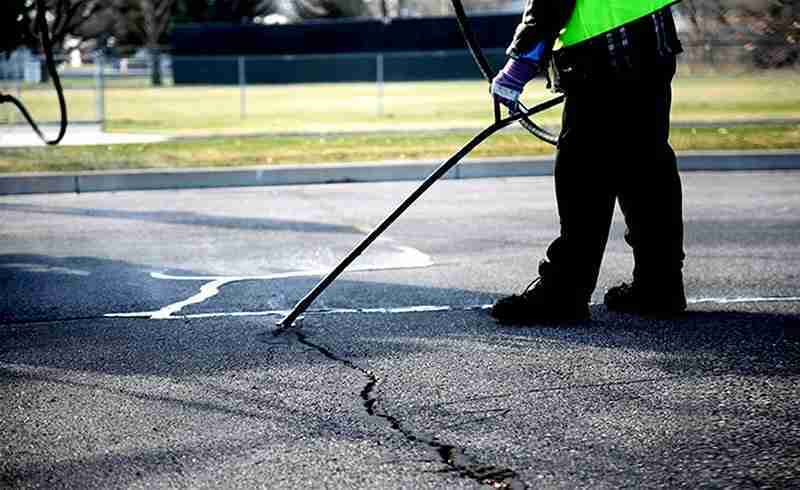 It’s important to keep in mind that asphalt requires regular maintenance to ensure it lasts for decades to come, and your asphalt contractor should provide you with a list of guidelines to help you keep your investment at its peak performance. 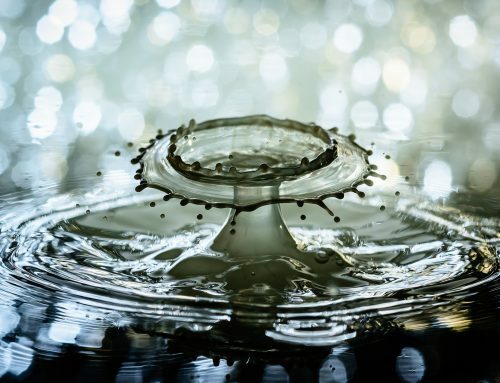 Regular maintenance should include crack sealing, seal-coating, and repairs as needed. 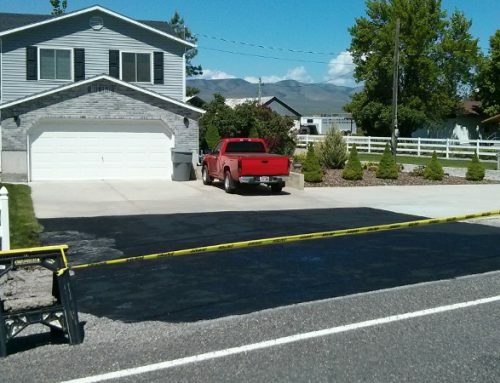 Once your project has been completed, the asphalt will take several months to fully cure. During that time, you’ll want to treat the new pavement with some additional care. However, most projects require only 4-8 hours of cooling before they’re ready for light traffic. One of the most compelling benefits of asphalt is its’ cost effectiveness compared to concrete. 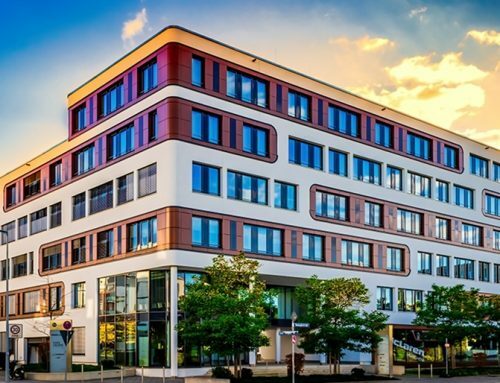 In most cases, asphalt installation costs are about one-third of concrete, and unlike concrete, asphalt can be repairable rather than needing replacement. Asphalt also melts snow and ice much faster than concrete, which reduces snow removal costs and potential liability issues during winter months. 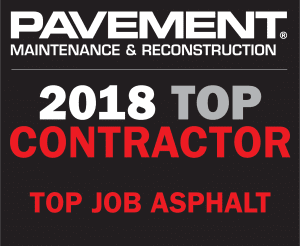 Top Job Asphalt offers free, no obligation estimates for asphalt projects ranging from paving to patching and maintenance. If you’d like to know more about what asphalt paving options are available for your property, contact us today! I’m not sure what kind of paving I should have for my driveway. It makes sense that I would want to use asphalt! It’s nice to know that it’s so much more cost effective. I like how you say that you should make sure to meet with an estimator in person in order to get the most accurate cost. It’s important for businesses to make sure that they have a good parking lot so that their customers can park there. They’d just want to make sure they get a good asphalt paver. My husband and I have a dirt driveway, and we’re considering paving it wit asphalt. 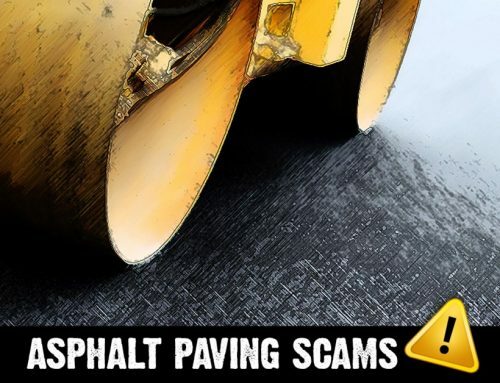 Your article had some great information about the basics of paving costs, and I liked how you mentioned that our asphalt will require regular maintenance to ensure it lasts for decades. Our asphalt contractor should provide us with a list of guidelines to help you keep your investment at its peak performance, and we’ll keep this in mind if we pave our driveway with asphalt. I really like this blog, everything in the blog basically sums up important factors people should know about the basics costs of asphalt paving. 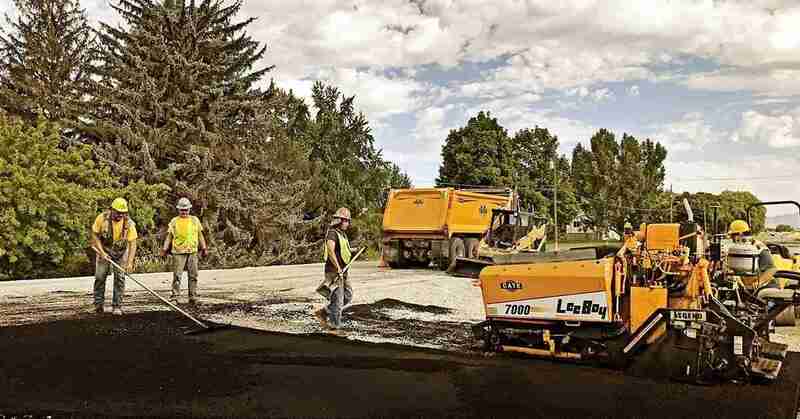 The costs for asphalt paving services do depend on various factors and it is always great to have professional and skilled asphalt estimators along the way to help aid projects to give out a precise cost. I also like the fact that installing asphalt is way cheaper than installing concrete but it all depends on what businesses want on their project, the cost will always depend on a variety of factors. Hey Jorgen, I was doing some content research for my paving company’s blog and your post inspired my cost guide that I wrote, so thanks for that. I just expanded on the exact costs for different elements of asphalt paving in our local city. Thank you for taking the time to do an article because I wouldn’t have thought of that deep dive topic without seeing this. Cheers! I never knew that the asphalt takes a few months to fully cure. If that’s the case, I better plan accordingly so we are ready for the paving contractors to come. We need to find the right paving company to work with as a start, and then we’ll go form there. Thanks for letting me know that total square footage affects the cost of asphalt. My husband and I want to pave our driveway. We’re thinking asphalt would be good, so we’ll consider the square footage we’ll need.